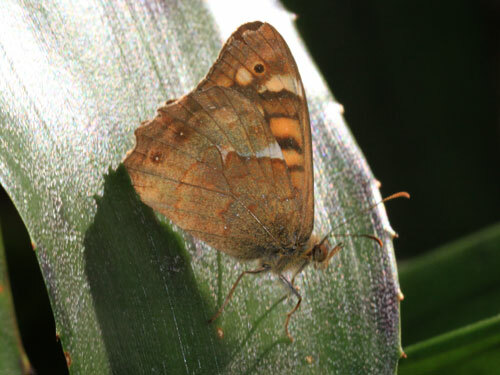 Endemic to the western Canary Islands. 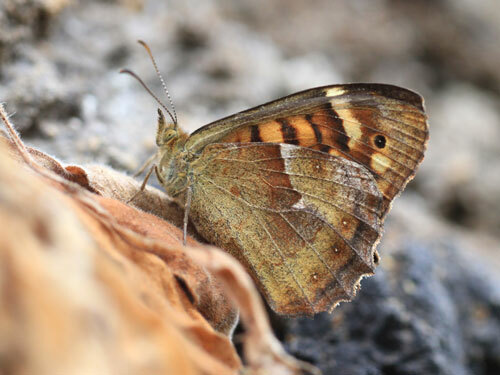 Identification & Similar species: Unmistakable in the Canary Islands. 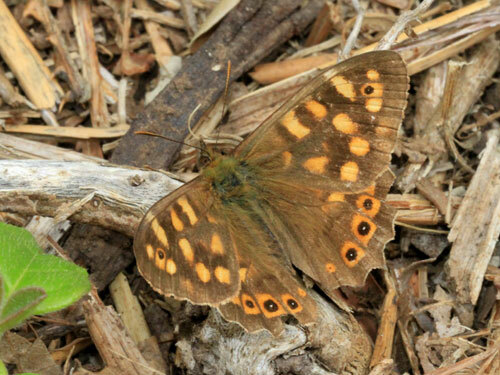 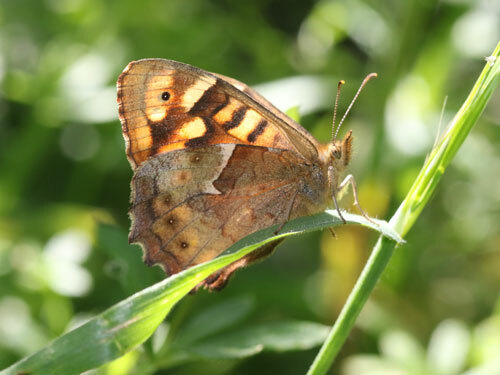 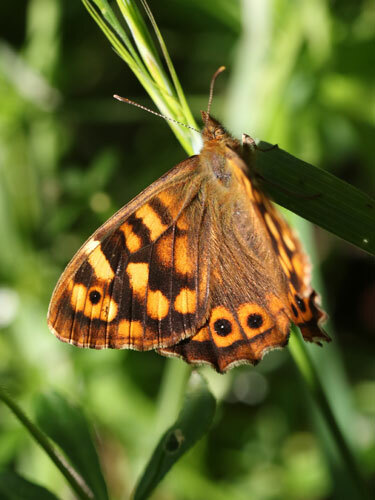 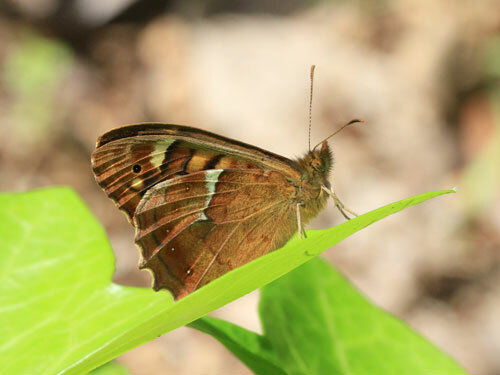 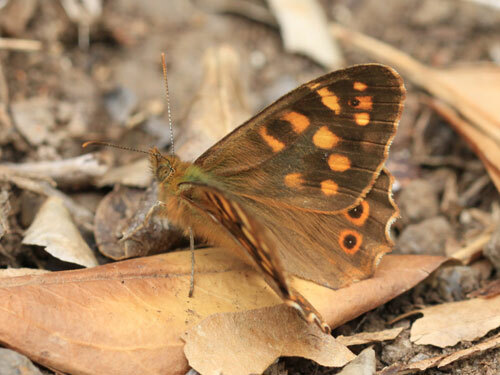 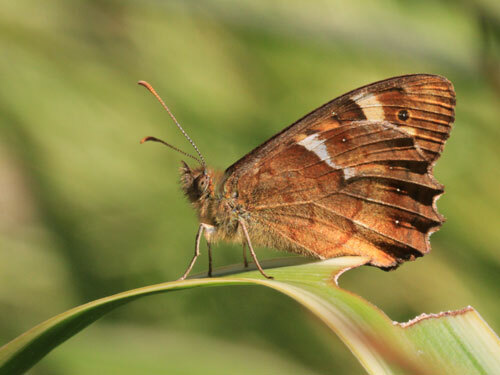 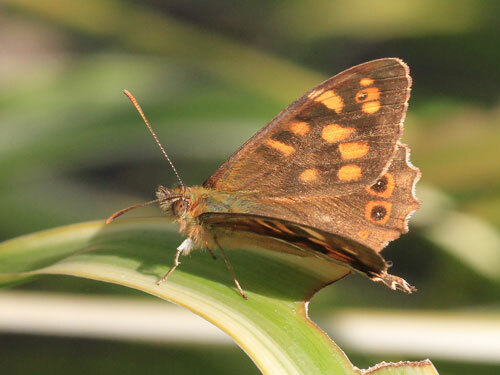 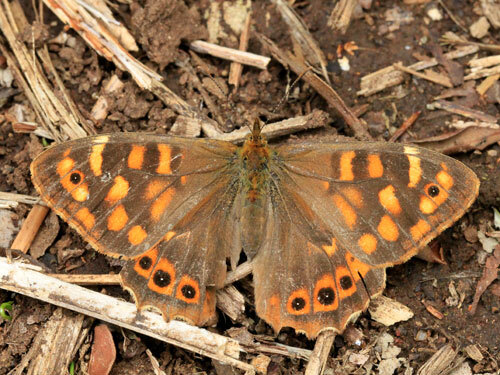 Similar to the speckled wood P. aegeria found throughout the rest of Europe and N Africa. 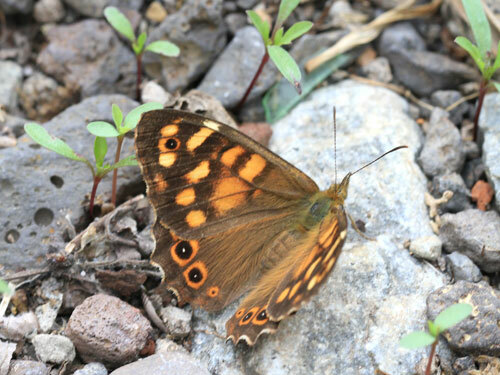 Distribution & Flight: From the western Canary Islands of Tenerife, Gran Canaria, La Palma, and Gomera. 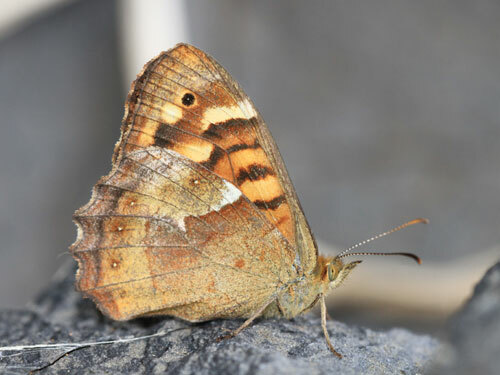 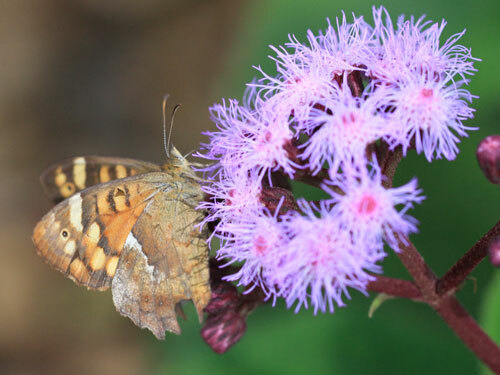 A correspondant has also confirmed it is found on El Hierro, the smallest of the western isles. 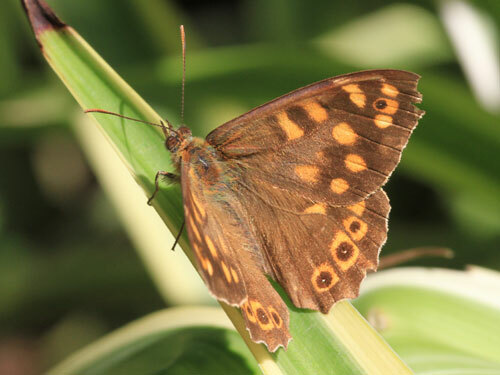 It flies throughout the year at lower levels. 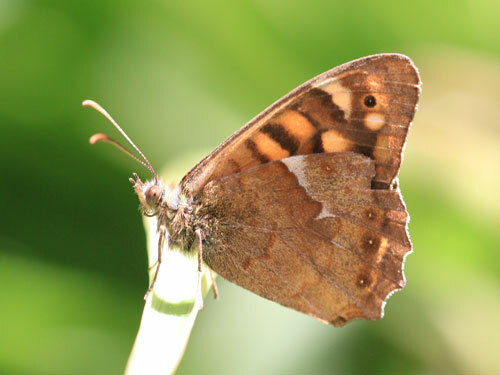 Habitat & Behaviour: Shady woody areas, typically laurisilva forests but also parkland and urban areas.